The world’s securest Switzerland based emailing service provider ProtonMail goes open source with the public release of their webmail interface version 2.0. They have also announced the release of beta version of their mobile apps for iOS and Android. According to ProtonMail, their email service’s core cryptography code has been open source since the launch of the service but why many didn’t know about this is because the company didn’t really made that official before. The front-end encryption being used by ProtonMail is completely open source and is based on the ‘OpenPGPjs’ library. 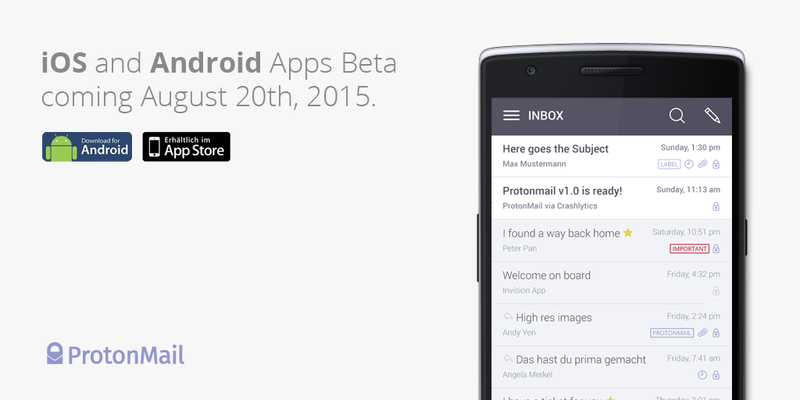 With the biggest update release of ProtonMail 2.0, the developers have made the webmail interface open source too! This gives you an opportunity to check and inspect all the code that is running on your computer behind ProtonMail. This major step has been taken in an attempt to encourage contributors to help them make ProtonMail the most secure email service. The code repository of ProtonMail is released on GitHub under the permissive MIT license. For those who are interested in finding security vulnerabilities in ProtonMail or want to participate in the improvement of this email service, ProtonMail have also introduced a bug bounty program to encourage participation from the community in making the service one of the securest service ever! 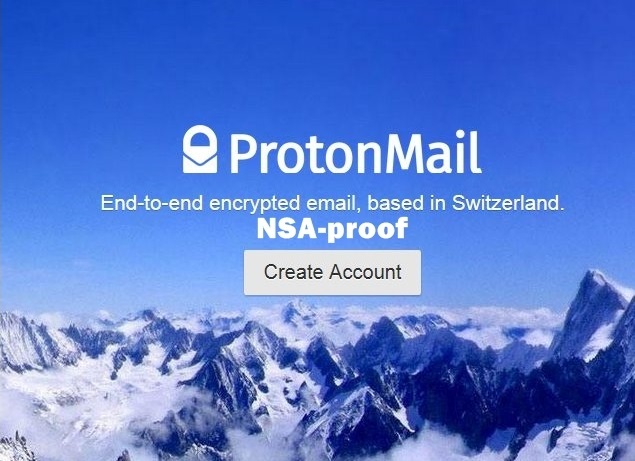 ProtonMail is an encryption based email start-up service which was founded last year in May 2014 by CERN and MIT scientists to capitalize on post-Snowden paranoia by providing client-side encryption and host servers that is safe from NSA’s snooping eyes and eavesdropping. ProtonMail gained a lot of popularity and was able to raise over $550,000 through crowdfunding. After that, the company was able to get about $2 million funding from FONGIT and Charles River Ventures, which proves that they are backed by security institutions. 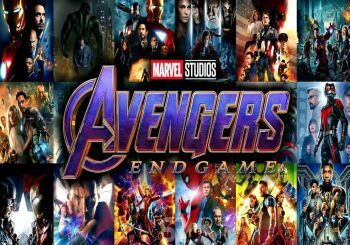 For those who are concerned about the privacy of their data, Yen told BBC that the company has simplified the mailing process and they have no way to read their client’s encrypted emails. This is the reason why ProtonMail has gained popularity among doctors, lawyers and other users who handle sensitive user data.